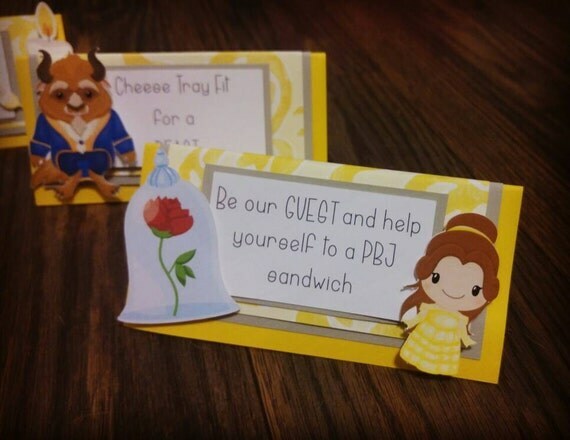 Beauty and the Beast Tent Cards for your Party Table! 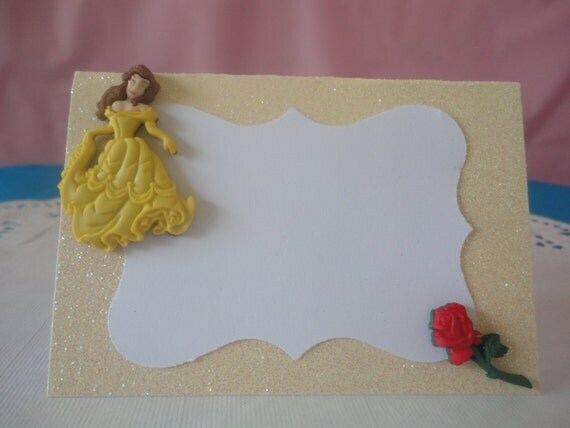 Pretty handmade designs will will work wonderfully with your Princess Belle theme! 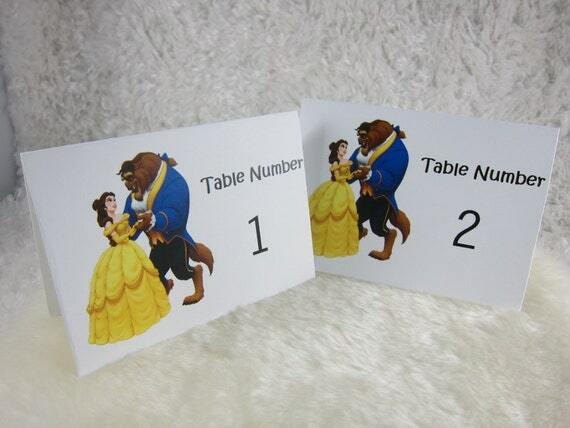 THIS LISTING IS FOR TABLE NUMBER set . 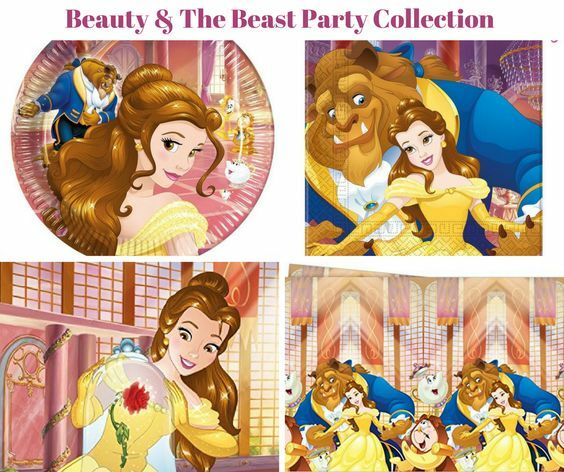 You will receive (12) Beauty and the Beast Food Tent Cards. 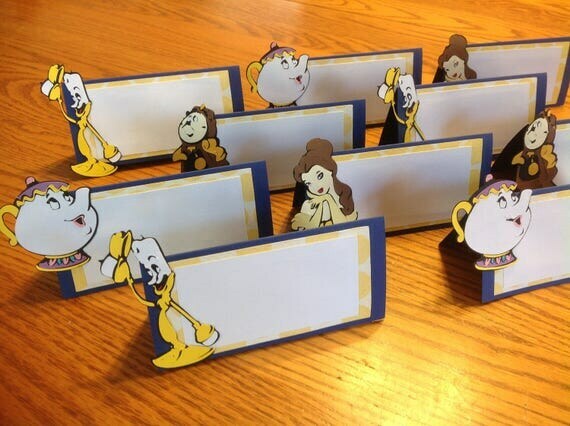 These food tent cards are approximately 4 1/2″ x 2 1/4″ and are accented with a Belle, Mrs Potts, Lumiere, and Cogsworth die cut. These are made from cardstock. If you need a higher quantity please convo me. Use these table tents or place cards to let guests know what food or treats are available. Or use them for seating arrangements of your guests. 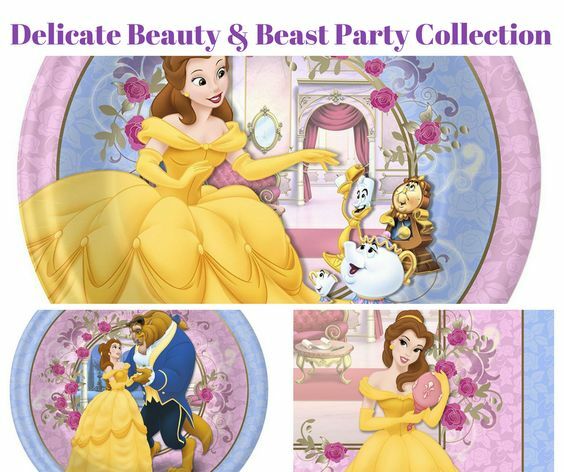 Perfect for any Beauty and the Beast inspired event. Paper colors and patterns could vary slightly depending on availability. 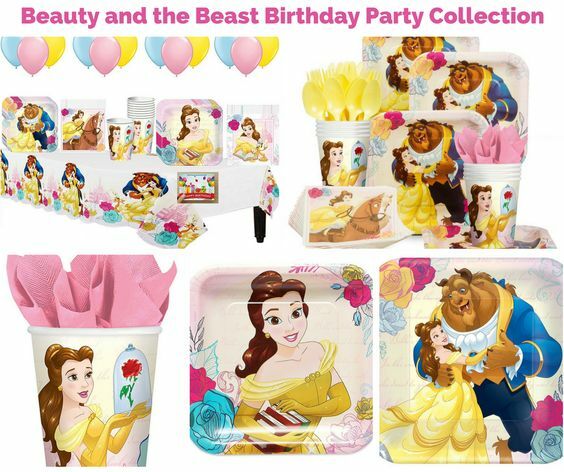 Are you having a Beauty and the Beast themed birthday for your little one?? Then you will love these adorable food tents/ place cards!! Use these to seat your little princess’ at the royal table, or to add some glitz to your food table! You will receive 6 blank food tent/ place cards that are made from glittery vanilla cardstock! Each card is adorned with a beautiful button that really pops out to give it that 3D look. 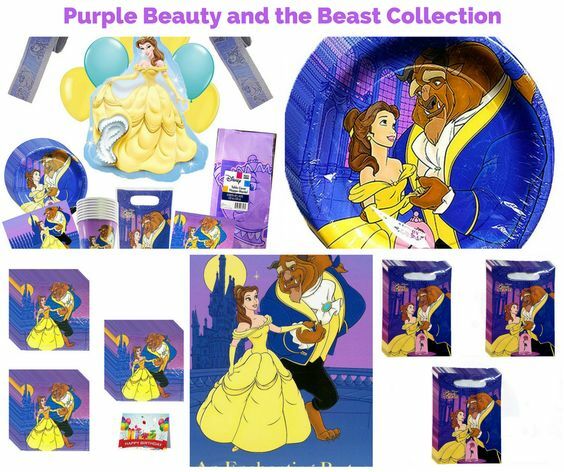 You will receive the following designs: 2 Princess Bells, 2 Beast, and 2 Chandlers!